Location: Create Studio in the Taliesin Arts Centre, Swansea University, SA2 8PP. A 1 hour workshop will be taught at a beginner level so perfect for those just starting or wishing to start their tango journey and also aimed at those wanting to improve their tango knowledge and technique. 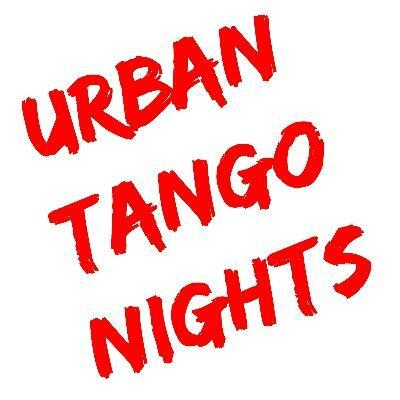 The workshop will be taught by Chris and Alison of Urban Tango Nights, who have a combined 18 years of dance teaching experience, using their fun and informative teaching techniques.